A fresh start for over-styled hair. We've all been there. 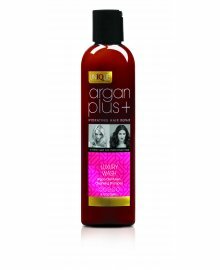 Heat styling, shampoos, conditioners, colour etc. 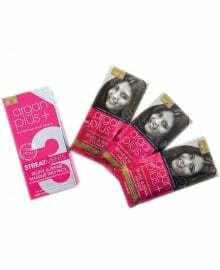 Over time, they can have damaging effect on your and your client's hair. 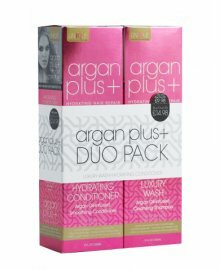 Remedy split ends, fly aways and general damage by using the range of Shampoos, Conditioners, Masques and Treatments by Argan Plus+. All are paraben and sulphate free and are infused with Argan Oil for stunning, smooth, results. 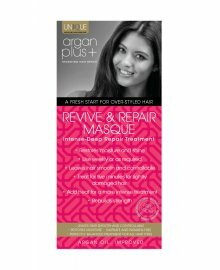 These professional hair care products help restore shine to dull hair, protect and moisturise during heat styling and control frizz. Have a browse through the range, even try a 30ml Sachet to get started and remember, Free Delivery on all order over £50 ex.VAT from Dennis Williams.